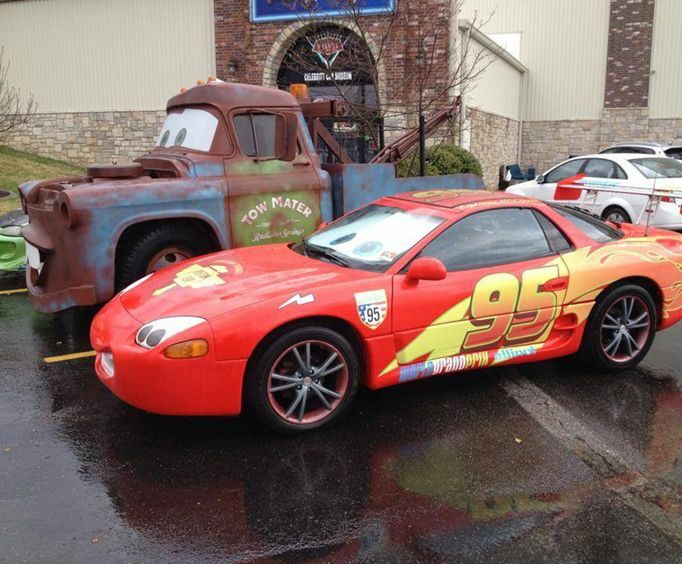 Branson's Celebrity Car Museum is the place to see famous 4-wheeled movie stars! 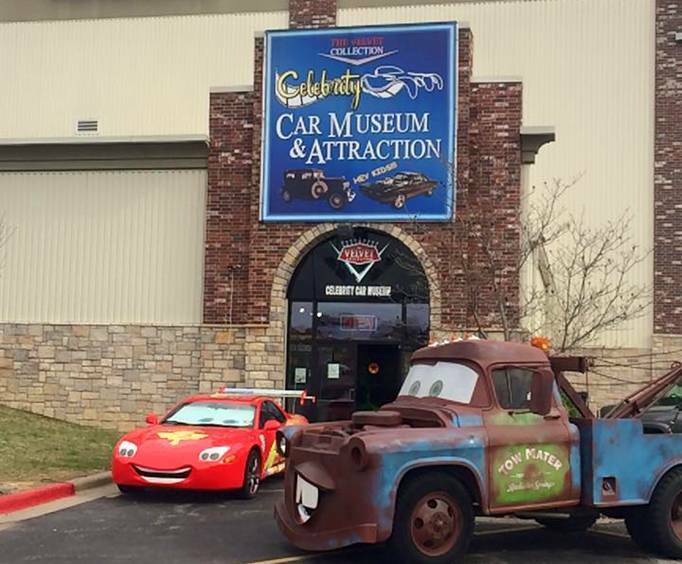 The perfect place to spend a couple hours in Branson for the whole family, the Branson Celebrity Car Museum, featuring their 'Velvet Collection,' has a mesmerizing display of celebrity owned cars, cars featured in movies, exotic cars and more. You'll feel the electricity in the air as you stand next to famous movie star vehicles, like the 1982 Trans Am, K.I.T.T, who co-starred alongside David Hasselhoff in the TV show Knight Rider. Most of the 100-car inventory is for sale, so every time you go, you are apt to see a different variety of muscle cars, classic cars and street rods among the celebrities, which include a General Lee, with John Schneider's signature across the dash, Steve McQueen's motorcycle and the 2006 Mustang 'picture car' from the movie Death Race. Another fascinating auto on display is one of nine 1950 Lincoln Limousines, custom built for President Truman, and in presidential service through the Eisenhower and Kennedy administrations. This fun museum is ever-changing wholesome enjoyment for the whole family, and you never know, you might find your next ride! What is included in the admission price for Branson's Celebrity Car Museum? Approximately how long could a customer plan to spend at Branson's Celebrity Car Museum? 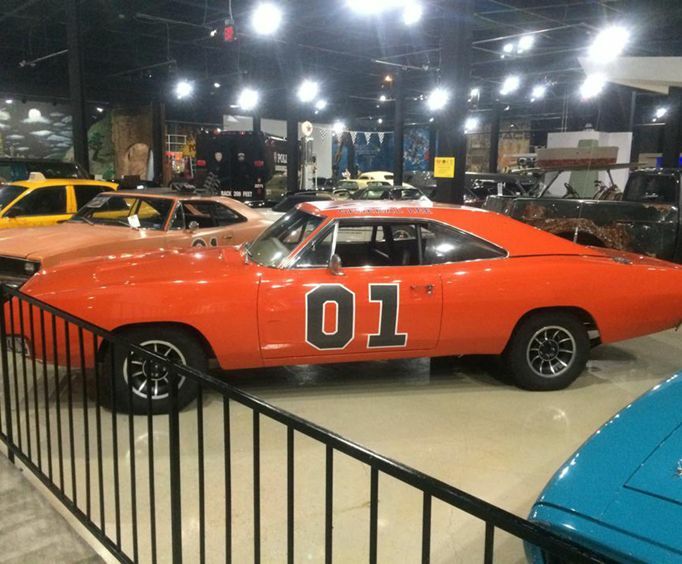 Is Branson's Celebrity Car Museum handicap accessible? For what ages is Branson's Celebrity Car Museum appropriate? Is parking available at Branson's Celebrity Car Museum? Is it free? They have so many cars that some are hard to take good photos of, they need to move to a bigger building. It was fine. I didn't know what to expect. I was surprised to see price tags on several vehicles. I thought there would be more cars than there were, but it was exciting for my husband anyway because he got to see cars that he enjoyed.